Simon Letchford has been around... 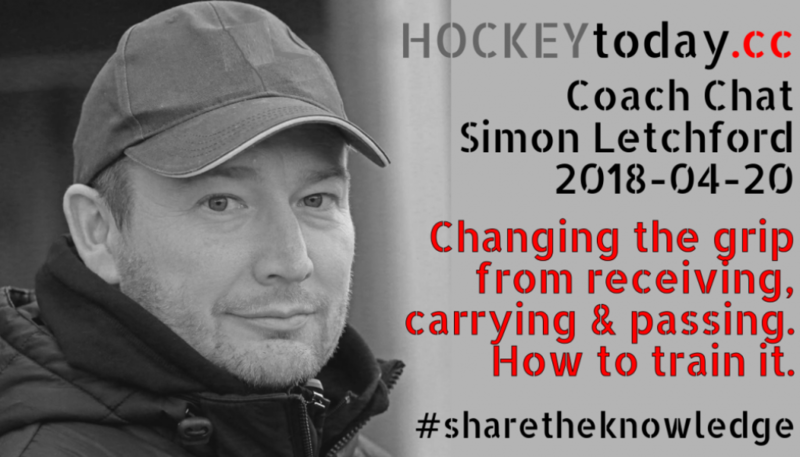 This experienced coach talks to us in our Coach Chat at 2018-04-20 about "Get a grip!" Basic skills are extremely important obviously. Still coaches struggle teaching the grip, both to beginner as well as experienced players. Changing the grip from receiving, carrying to passing and how to train this will be his topic of choice for our Coach Chat. 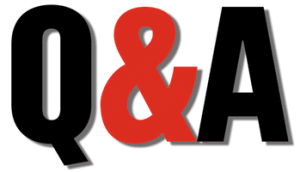 So maybe you joined us live in this Coach Chat at Friday 2018-04-20 at 12:30h (CET)... or when you were too late for this party ? watch the video (you need to be logged in to see the video) with a full replay. 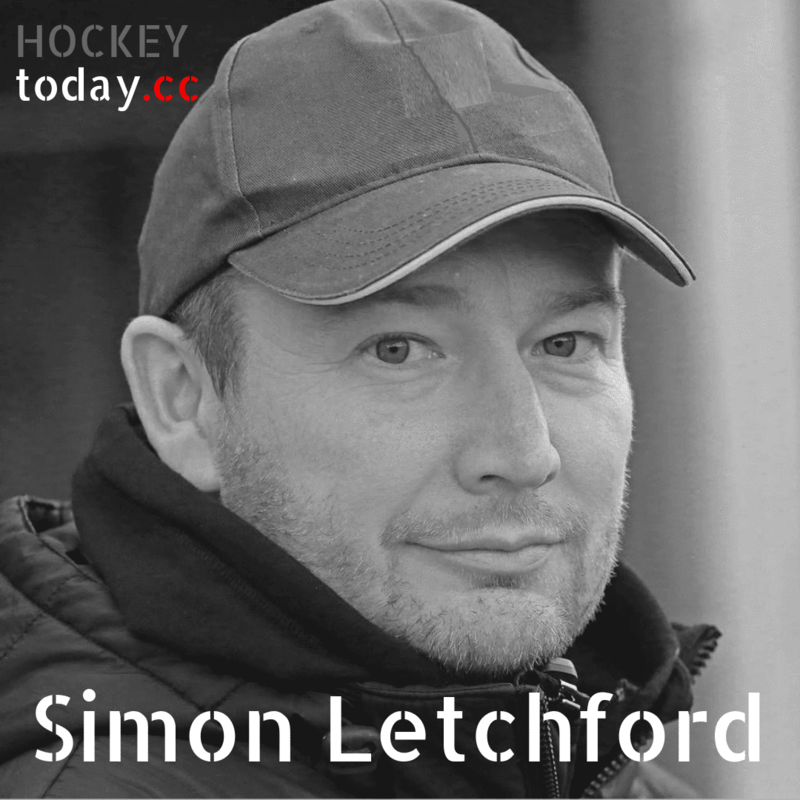 The English coach worked previously at Hockey England and Reading HC in the UK, before joining Belgian hockey in 2012. In Belgium he coached Wellington and Racing Club de Bruxelles and recently moved on full time to the Belgian federation where he is assistant to the Belgian women and head coach for their U21 women's team. Would you like to know what Simon taught us about the grip you need to be logged in. Join our Coach Club for a small monthly or annual subscription fee. Or, in case you can't afford this or just don't want to for whatever reason, join our Coach Community for free here. As a Coach Community member you will have free access to our Coach Catalog and all Coach Chats. Coach Club members help us keep this site alive and in return also get access to all Coach Conferences as well and some extra bonus stuff. Click here to see what a Coach Club membership could mean for you. A short clip from the Coach Chat where Matthias Becher talks about his checklist for game intelligence.